2020 Tesla Model S and X get range, power boosts thanks to a new motor design originally appeared on Autoblog on Tue, 23 Apr 2019 21:24:00 EDT. Please see our terms for use of feeds. Patents imagine Kawasaki Ninja with swappable batteries originally appeared on Autoblog on Tue, 23 Apr 2019 16:35:00 EDT. Please see our terms for use of feeds. Porsche 718 Cayman and Boxster hybrid, PHEV to sell alongside EV originally appeared on Autoblog on Tue, 23 Apr 2019 08:20:00 EDT. Please see our terms for use of feeds. The post Electric Truck Charging Adapter appeared first on 300MPG.org. Audi reportedly working on electric supercar to replace the R8 originally appeared on Autoblog on Mon, 22 Apr 2019 11:20:00 EDT. Please see our terms for use of feeds. Karma Automotive, the phoenix of the Fisker brand, has spent the past few years revising its business plan, building an all-new factory in Southern California, and this week making the big announcement of what they are calling the “Shanghai Big Three.” It’s a “New Dawn” at Karma. Karma has been selling the plug-in hybrid Revero through its dealer network since late 2016. At the Shanghai Auto Show this week Karma set the stage for fast growth with three new luxury electric vehicles. First up will be the 2020 Karma Revero GT sedan, with twin electric motors producing 536 horsepower to the rear wheels. Charging the motors is a 1.5-liter, three-cylinder engine supplied by BMW. Expect to see the Revero GT in dealerships later in 2019. On the near horizon is the Karma Pininfarina GT coupe, coming from the famed design company based in Turin, Italy. Based on the 2020 Revero GT sedan, the Pininfarina GT coupe has a completely new body style and interior. Aligning with Pininfarina is an exciting step for Karma. Clean Fleet Report is intrigued by Karma. Their rebirth has been slow, steady and calculated. They plan on delivering highly customizable, hand-built cars that will offer style, luxury and performance. Clean Fleet Report will have updates on all Karma models, including a road test review of the 2020 Revero GT when it is available later this year. April 4th The Belgian Parliament has voted in favour of an amendment relating to an increase of the maximum allowed speed for personal light electric vehicles. Formerly the maximum speed in Belgium was 18 km/h but that will now be increased to 25 km/h. 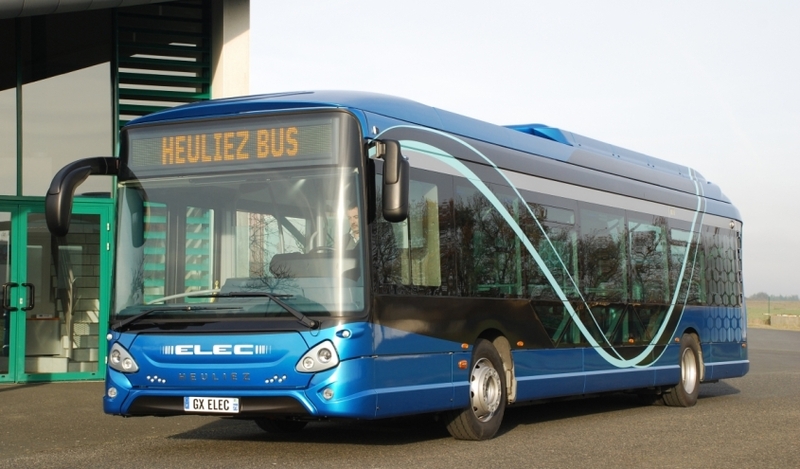 Belgium uses the European standard for personal light electric vehicles EN 17128/2017 as a basis for the revision. It is important to bear in mind that the texts voted by Belgium Parliament still need to be published in the Official Journal before coming into effect. LEVA-EU will keep you updated on our website as soon as the text is published. Infiniti, the upmarket division of Nissan, has been woefully under-represented with electrified cars and SUVs. 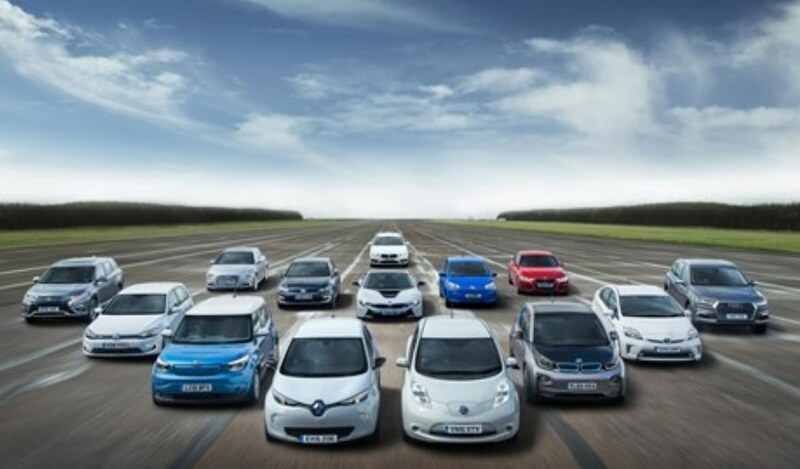 This is particularly notable since the Nissan Leaf is the electric car worldwide sales leader. Infiniti’s non-electric days are about to change. Infiniti previewed its concept sports sedan this week, the Qs Inspiration, at the 2019 Shanghai Auto Show. Infiniti says the Qs Inspiration has been “developed for the electrified era,” it previews a forthcoming production model and hints at the company’s electrified future.” Clean Fleet Report couldn’t be happier with this news. Through photos provided by Infiniti, the design is elegant, with the tiniest of tiny headlight slits that frame a glowing Infiniti logo. The only interruption on the smooth front end are brake cooling openings, set low on the far outer fascia. From the side view, the Qs Inspiration sits taller than a traditional sedan, paying homage to the massively popular crossover segment. Without door handles, the rear doors could swing out or up. The swoopy roof leads to a large rear window, and following the front design, very small slits for the tail lights. The Qs Inspiration is slick! Remember, Infiniti is debuting the Qs Inspiration in China, which is where the car will be built. As Infiniti puts it, this “presents an opportunity to reinvent the Infiniti brand globally through high-performance, low-emissions models.” To say the least, Infiniti is placing significant importance on the Qs Inspiration, as it is the first of a new-generation of electrified vehicles. 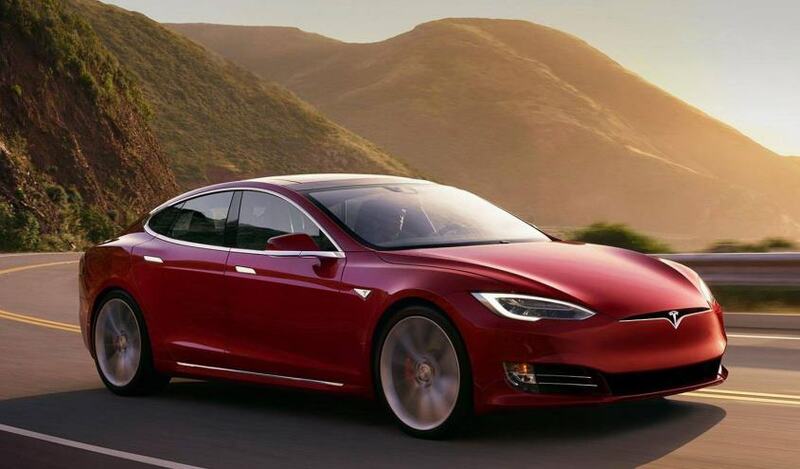 Pricing was not announced, but it should fall in-line with the Tesla S, which will be one of its main competitors. So how excited should we be about a car that is a concept and will initially be sold in China? Clean Fleet Report says we should be very excited, as Infiniti will not go to these lengths for a beautiful car like the Qs Inspiration and not sell it in the United States and Europe. Stay tuned as Clean Fleet Report will have updates on the Qs Inspiration, and all other Infiniti models. To stay current, make sure to opt-in to the Clean Fleet Report newsletter (top right of page) to be notified of all new stories and vehicle reviews. The concept will be fully revealed this year. Lotus teases its sleek Type 130 electric hypercar originally appeared on Autoblog on Tue, 16 Apr 2019 11:30:00 EDT. Please see our terms for use of feeds. Toyota brings out electric C-HR for the Chinese market (for now) originally appeared on Autoblog on Tue, 16 Apr 2019 10:34:00 EDT. Please see our terms for use of feeds. Genesis teases small New York Auto Show concept originally appeared on Autoblog on Tue, 16 Apr 2019 10:00:00 EDT. Please see our terms for use of feeds. EV makers woo Chinese buyers with long range and luxury touches originally appeared on Autoblog on Tue, 16 Apr 2019 08:26:00 EDT. Please see our terms for use of feeds. 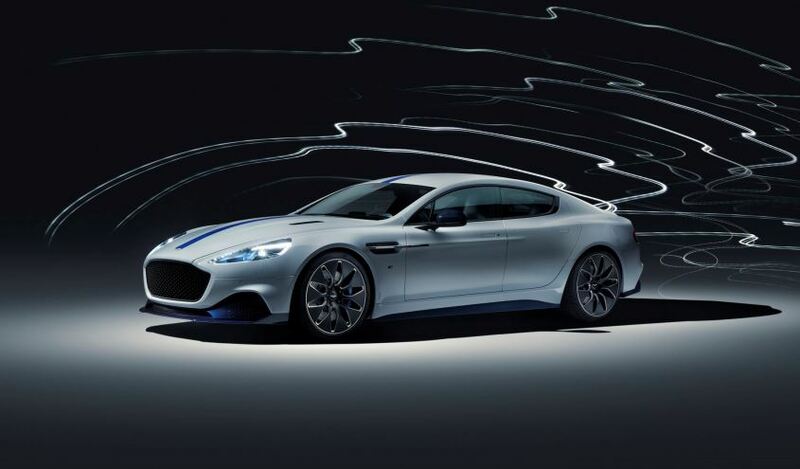 Aston Martin Rapide E opens four doors to the company's electric future originally appeared on Autoblog on Mon, 15 Apr 2019 22:00:00 EDT. Please see our terms for use of feeds. The post Electric Truck Road Trip appeared first on 300MPG.org. GM talks with electric truck maker Rivian may be dead originally appeared on Autoblog on Fri, 12 Apr 2019 10:30:00 EDT. Please see our terms for use of feeds. 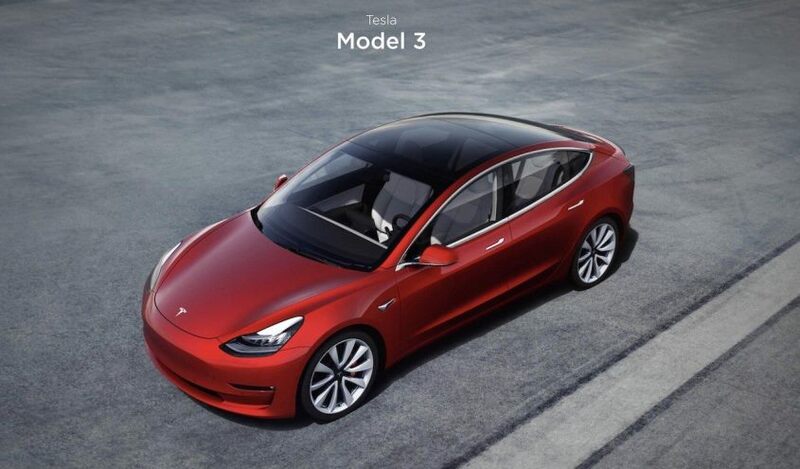 Recently revealed $35,000 Tesla Model 3 just became harder to order originally appeared on Autoblog on Fri, 12 Apr 2019 10:11:00 EDT. Please see our terms for use of feeds. Model 3 has been the best-selling premium car in the U.S. for the past three quarters, and weâ€™ve heard from Model 3 owners around the world that they love their cars. It has the highest consumer satisfaction rating of any car in the world. Tesla Model S modified as an RV to debut in Michigan, travel the world originally appeared on Autoblog on Thu, 11 Apr 2019 11:35:00 EDT. Please see our terms for use of feeds. 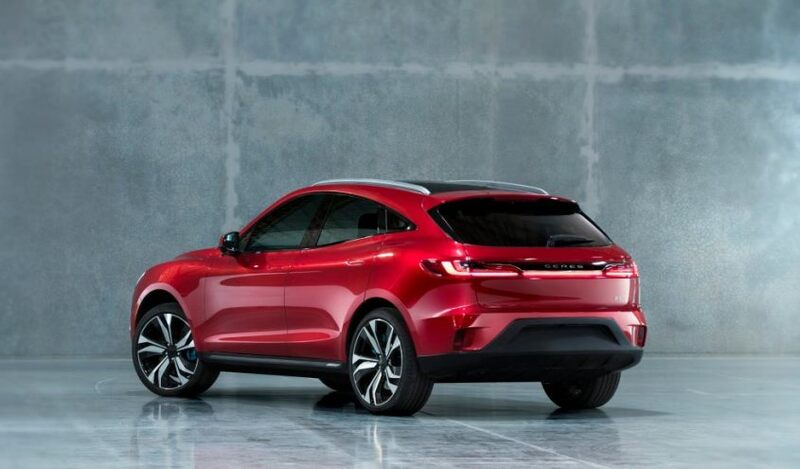 SF Motors changes name to Seres, shows production SF5 electric CUV originally appeared on Autoblog on Thu, 11 Apr 2019 10:15:00 EDT. Please see our terms for use of feeds. 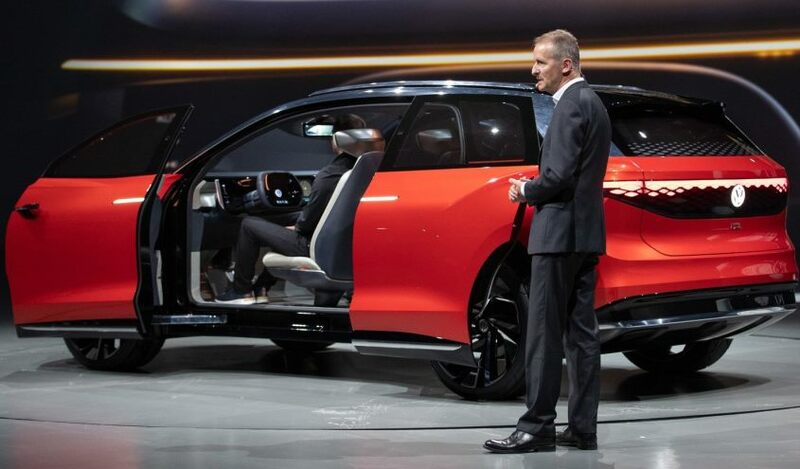 China's Geely launches new premium electric car brand called Geometry originally appeared on Autoblog on Thu, 11 Apr 2019 09:15:00 EDT. Please see our terms for use of feeds. On March 28th, Manager of the European Light Electric Vehicle Association (LEVA-EU) Annick Roetynck was honoured to attend the conference and meet with the delegation, which included Governor of Hunan Province, Mr Xu Dazhe, and Ms. Chen Wen, Minister and First Staff Member, Embassy of China in the UK. LEVA-EU recently attended the Hunan Culture & Tourism Promotion Conference in Dusseldorf, Germany, and there signed a memorandum of cooperation with the Hunan Culture and Tourism Department on the introduction of tourism equipment and the development of tourism products. Hunan, along with many regions in China, is committed to pursuing green technology and progressing green infrastructure. The applications for Light Electric Vehicles in the region, particularly in tourism, are vast. We look forward to the exciting developments to come from this partnership. Infiniti Qs Inspiration shows itself before Auto Shanghai originally appeared on Autoblog on Thu, 11 Apr 2019 08:13:00 EDT. Please see our terms for use of feeds. The post LED Headlight Fail! appeared first on 300MPG.org. Bernie Ecclestone, 'Mr. Formula One,' says Formula E has a brighter future originally appeared on Autoblog on Wed, 10 Apr 2019 17:30:00 EDT. Please see our terms for use of feeds.